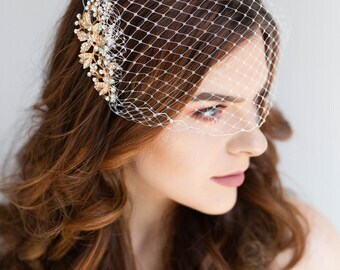 Announcement Birdcage Veils, Bridal Headpieces, Juliet Cap Veils, Wedding Veils, Hair Vines. 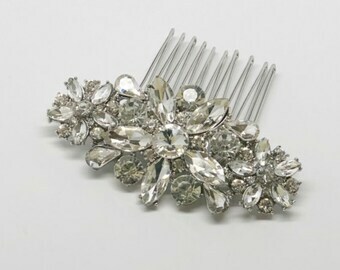 Handmade wedding hair jewelry, Halos, Crowns, Tiaras, Headbands, Lovely accessories for the modern bride. 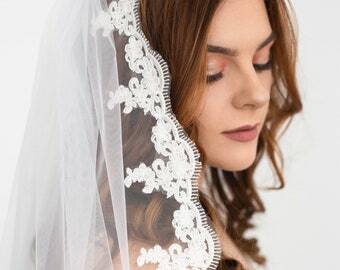 Birdcage Veils, Bridal Headpieces, Juliet Cap Veils, Wedding Veils, Hair Vines. 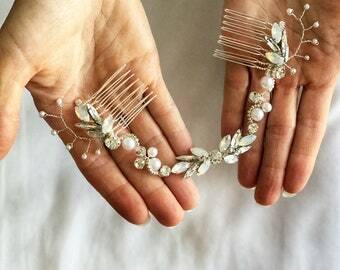 Handmade wedding hair jewelry, Halos, Crowns, Tiaras, Headbands, Lovely accessories for the modern bride. 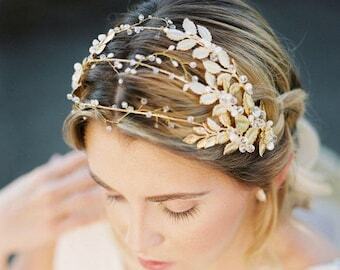 Kristen from Gilded Shadows creates original and often one-of-a-kind adornments for the modern bride. 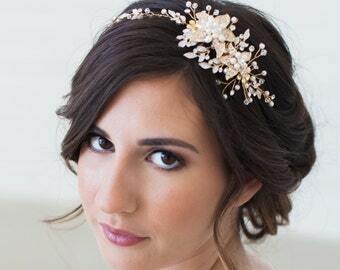 All lovingly handmade in Phoenix, Arizona, Gilded Shadows accessories feature a lovely assortment of vintage and new materials, offering custom sparkles or subtlety to reflect her customer’s own unique taste and style. 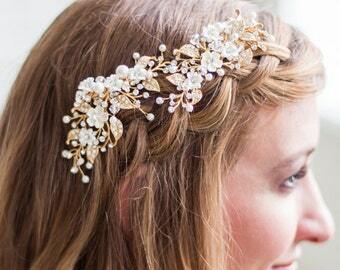 Whether it's silk flowers, velvet millinery leaves, hand cut petals or stunning lace details – many of her design elements are sourced locally and then delicately crafted by Kristen in her home studio. 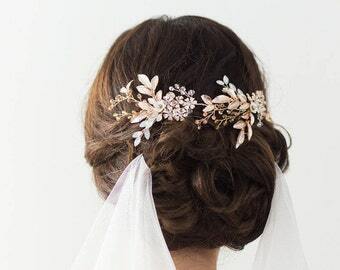 Gilded Shadows not only offers the finishing touch to your wedding day, but also a gorgeous keepsake for years to come. 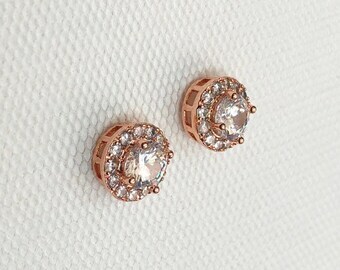 Gilded Shadows designs can be found in the pages of Green Wedding Shoes, Wedding Sparrow, Style Me Pretty, 100 Layer Cake, Chic Vintage Brides, Wedding Chicks, One Fab Day, and Weddings Nouveau, among many, many others. Of special note: Gilded Shadows donates a minimum of 5% of all profits to a select handful of local animal rescue groups. We love our rescue pups and want to make sure that these fabulous rescue groups can keep doing this much needed work. I live in Phoenix with my sweet husband and two cutie-pie rescue dogs. I'm a professional architect, hiker, runner, and long time vegetarian. I have always enjoyed creating and working with my hands.